Ostarine is a type of non-steroidal oral Selective Androgen Receptor Modulator, otherwise known as SARMs which is used to give you steroid like benefits when taken. 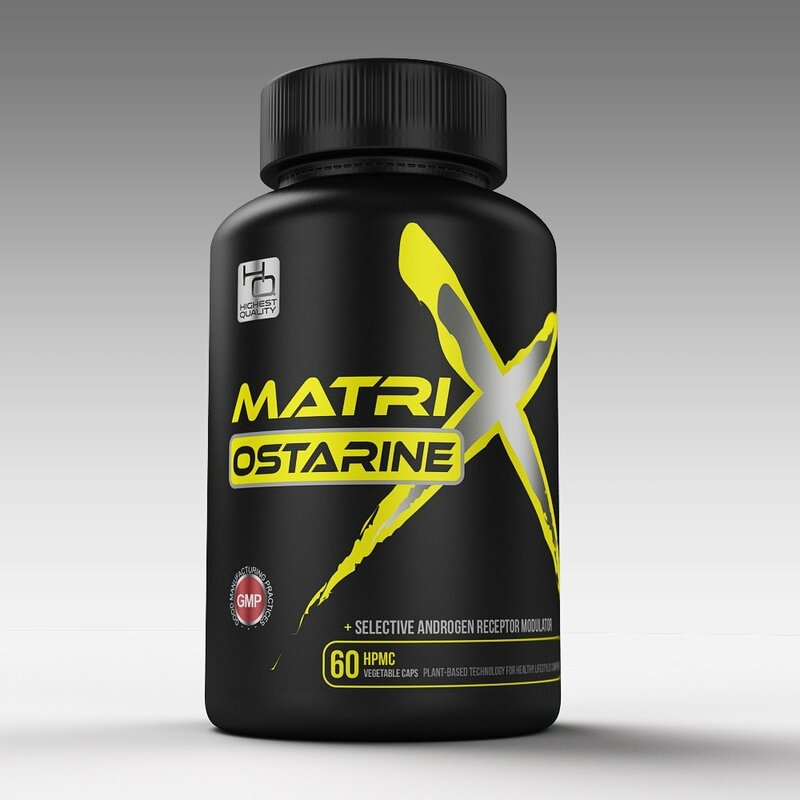 Unlike your normal and traditional steroids, Ostarine directly targets androgen receptors rather than completely saturating your whole body with hormones, this results in targeted growth factors within your body meaning it will increase your muscle and skeletal muscle gain along with reducing muscle wasting. 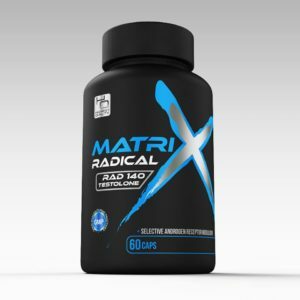 This makes the product a very popular product for people whose main goal is to gain lean muscle, thus used by many successful bodybuilders.